How did Rutgers wrestling get to where it is right now? And how does that bode for the future of the program? 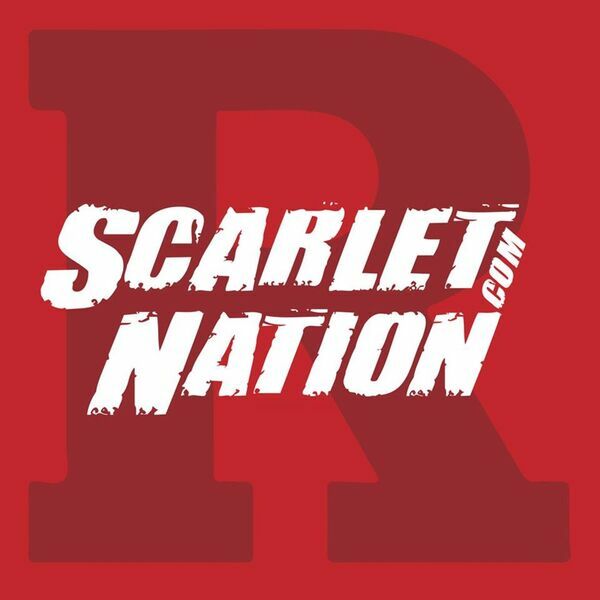 We are talking to our resident wrestling expert, Mike Abromitis, better known as Abro on the ScarletNation.com message board. Mike loves the sport of wrestling, and you can't help but be excited about the future of the program when you hear him talk about it!